First preference/consideration is given to Harmony Township residents. Out-of-township residents will be put on a "waiting list" until it is determined that there is enough room for all Harmony registrants. Waiting list individuals will be notified of acceptance/denial into the program (based on availability) around the middle of June. Due to the snow days we've used this winter, all of our "Snow Emergency Days" (4/12, 4/15, 5/20, 5/28) are now regular days of school. The last day of school is now Friday, June 14, 2019. 8th grade graduation will still be held on Wednesday, June 12 at 6pm. Wednesday, June 12, Thursday, June 13 and Friday, June 14 are all 1pm dismissal days for students and no lunch will be served. Do you have a hard time remembering to update PickUp Patrol? (1) Set your phone alarm to ring each day to remind you. (2) Update PickUp Patrol days or weeks in advance. Please check Advanced Band/Chorus Google Classroom for calendar dates. 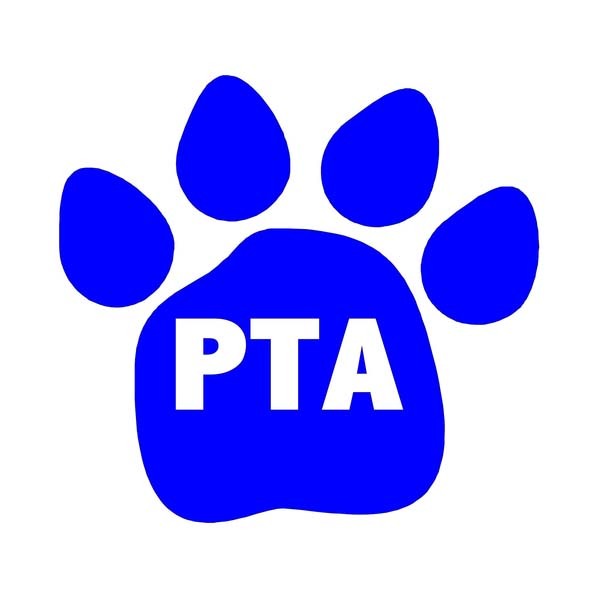 Important information regarding PTA nominations on May 2nd and the Dinner Dance on May 17th. Take a step back to where it all began. 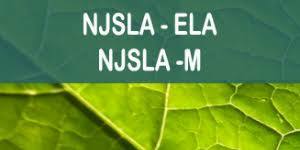 The NJDOE seeks your input! Lost, ruined, or forgot to buy? 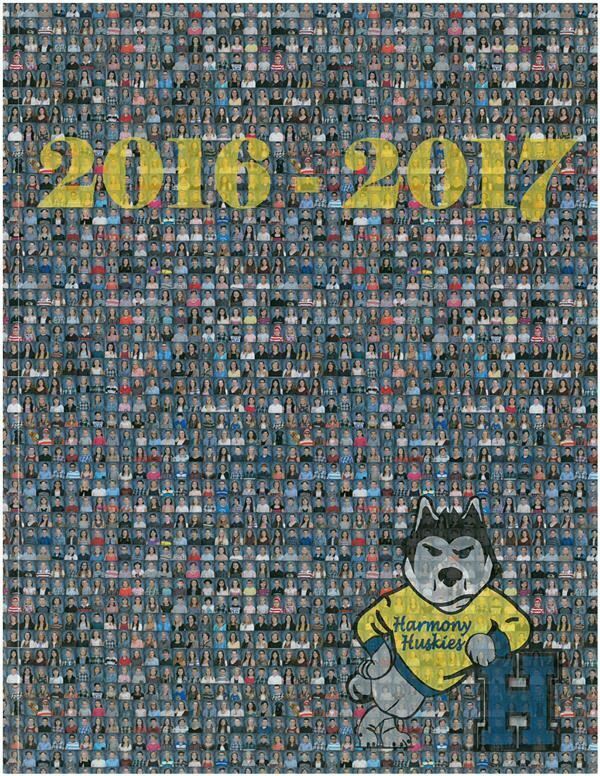 Backdated yearbooks are available! We have several yearbooks from previous years available at a reduced price. Join our Mailing List for updates right to your inbox!! Congratulations to 7th Grader Olivia Franceschino! Olivia's artwork has been selected for display at the State Exhibit in Trenton. Congratulations to 7th grader Gianna Franceschino! Gianna as been accepted to the NJSMA SSA Region Chorus. Back to school for kids - and dogs! We put our children first. To that end, our first and foremost priority is to provide an excellent, broad-based education to meet or exceed current applicable statutes. In addition, we are committed to guarding their safety, building their character and nurturing their growth as lifelong learners and global citizens. We support our staff, our community and each other in the pursuit of these noble objectives by carefully balancing our financial, administrative, legal, regulatory, and ethical responsibilities in harmony with the District’s dynamic strategic objectives and tactical needs. Whenever possible, we seek the efficiencies and advantages of latest technology and other available resources to maximize our effectiveness in all we do.